The Best Private School Experience from Preschool through High School. 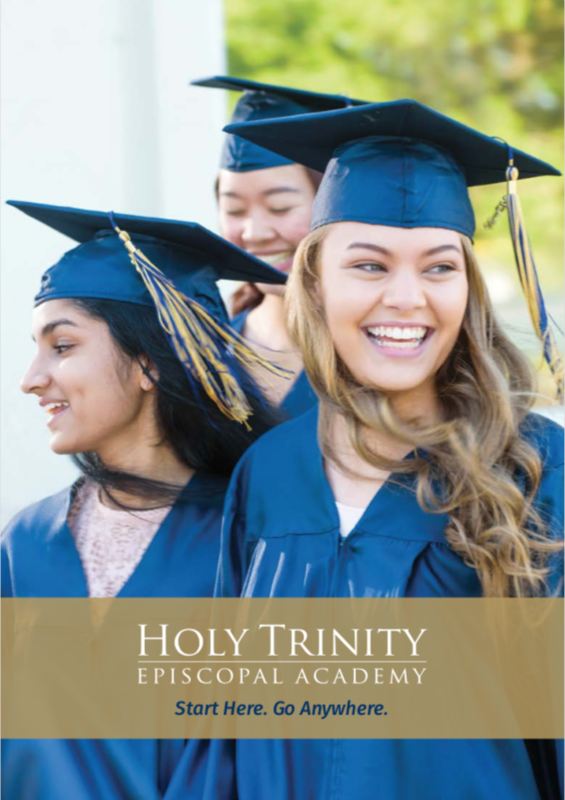 Thank you for your interest in Holy Trinity Episcopal Academy, Brevard County's premiere private school, serving preschool through grade 12. We encourage you to explore our website to learn more about our outstanding academic programs, inspiring faculty and all that happens beyond the bell. Holy Trinity is located on two campuses in Melbourne, Florida. Our Lower School, or Parish Campus, serves our elementary school students while our Upper School, or Pineda Campus, serves both middle school and high school students. 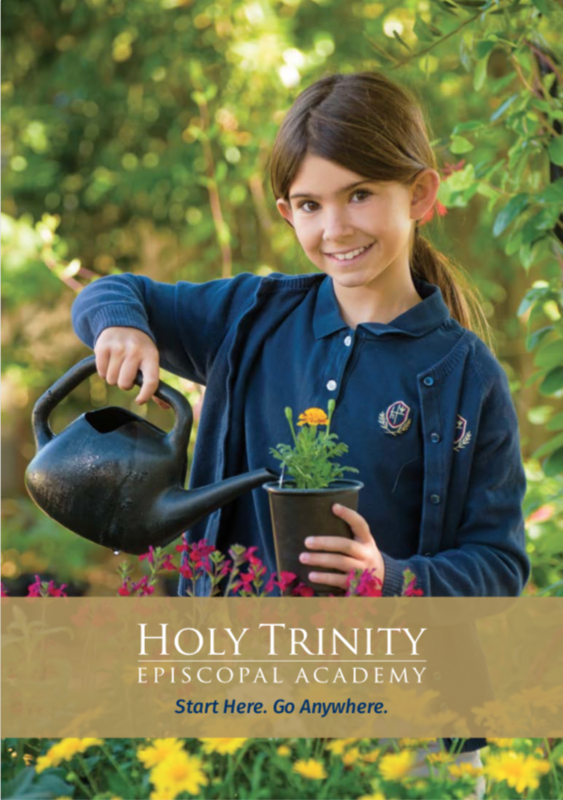 We invite you to take a personal tour of our campuses to see for yourself what makes Holy Trinity so special. For more information or to schedule a tour, please call or email us. We appreciate your interest and look forward to sharing more about Holy Trinity with you. *Student visitation and testing are by appointment only.